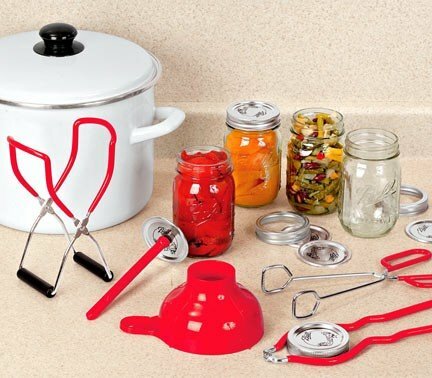 Jars | Rika Jones - buy kitchen cookware with confidence! 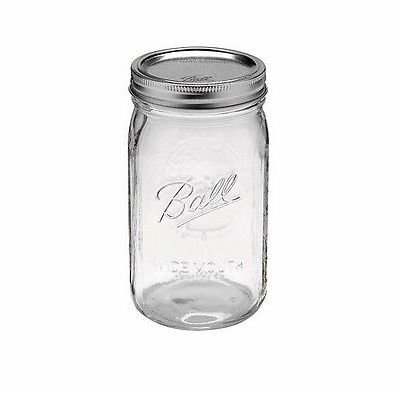 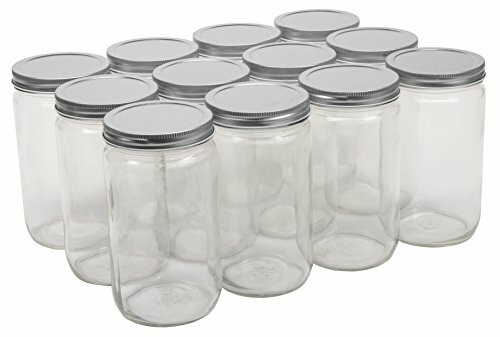 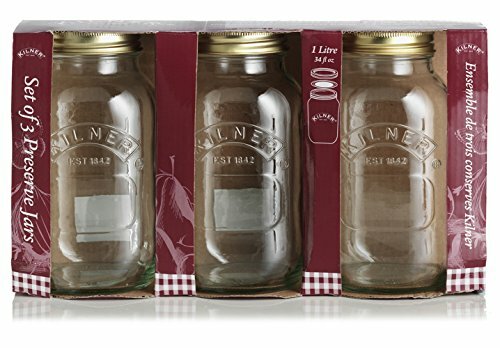 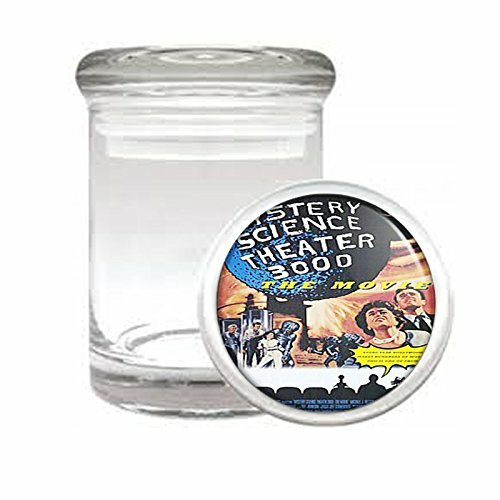 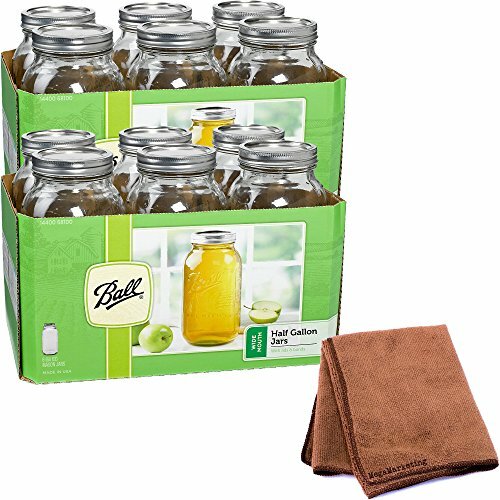 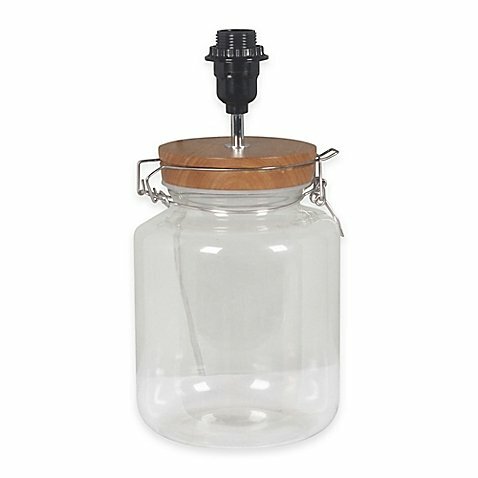 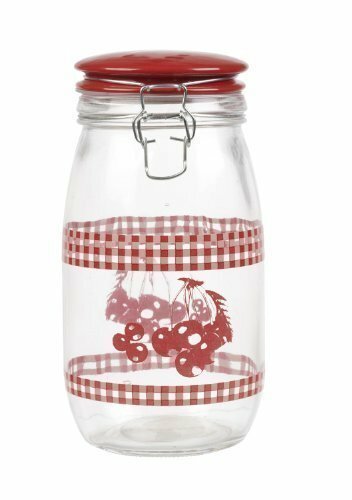 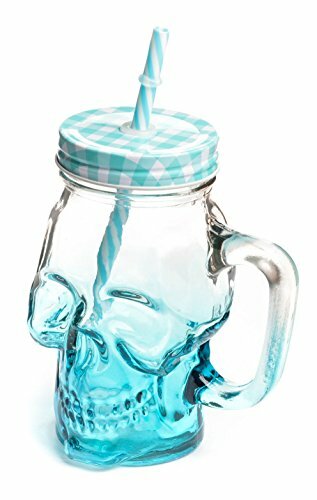 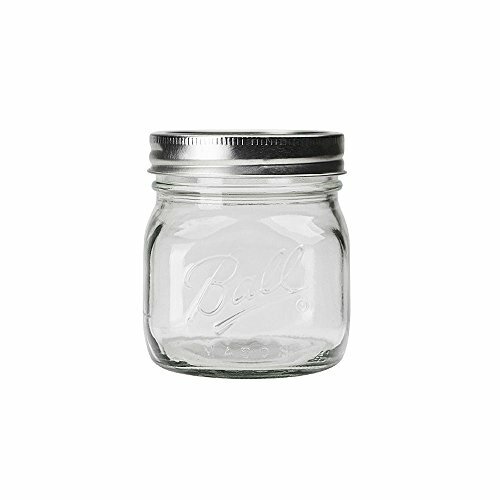 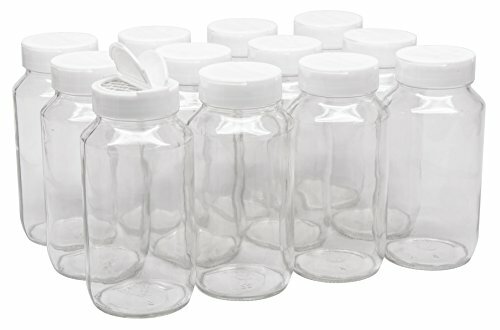 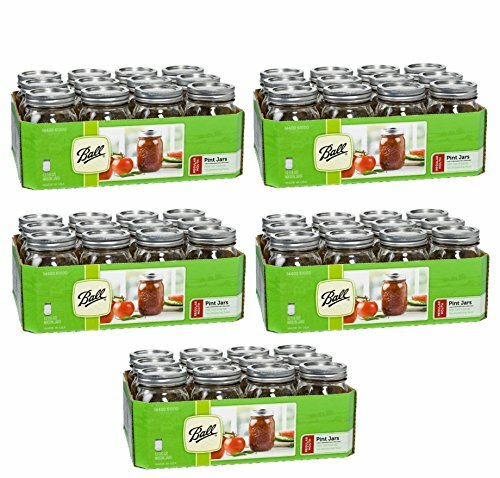 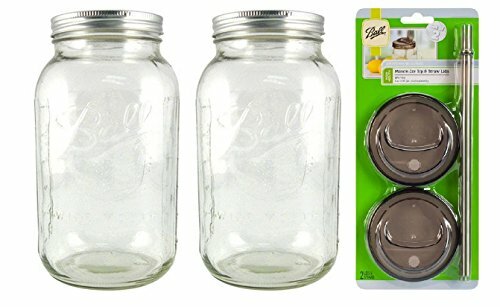 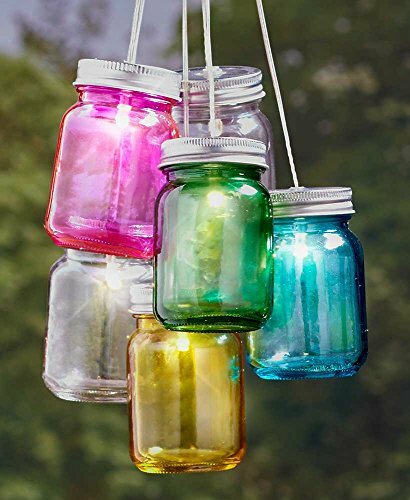 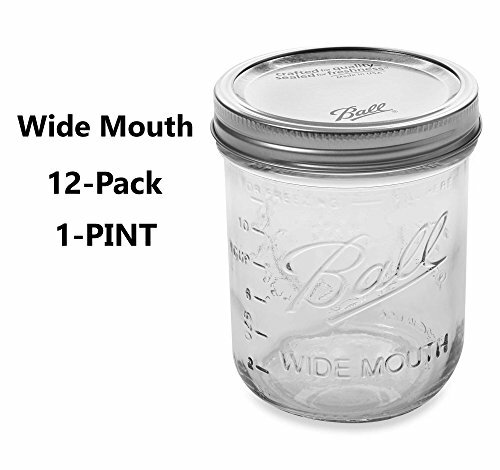 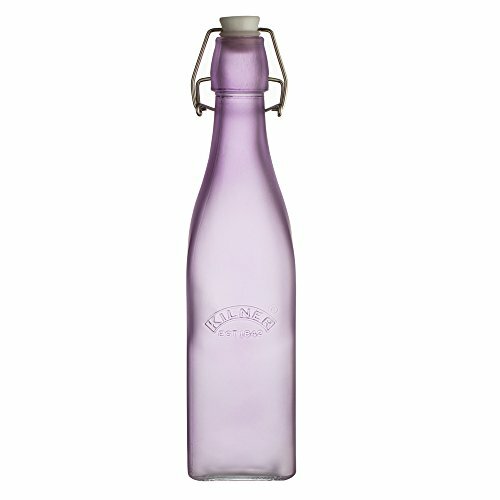 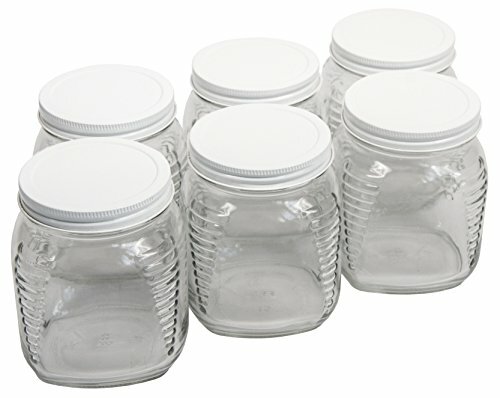 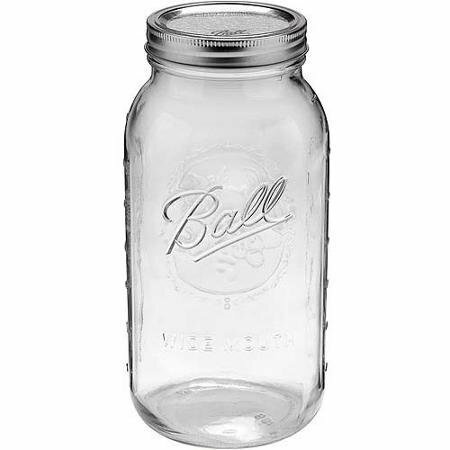 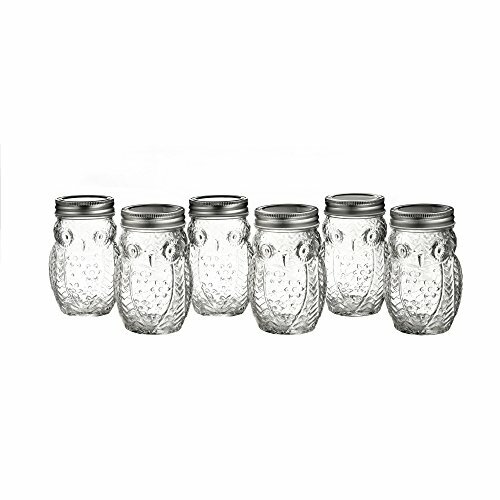 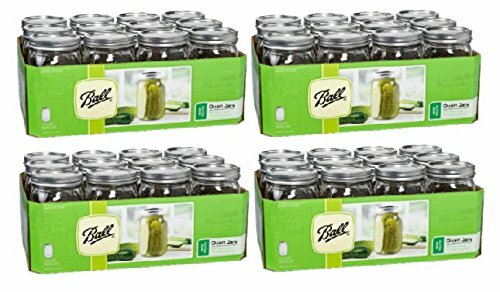 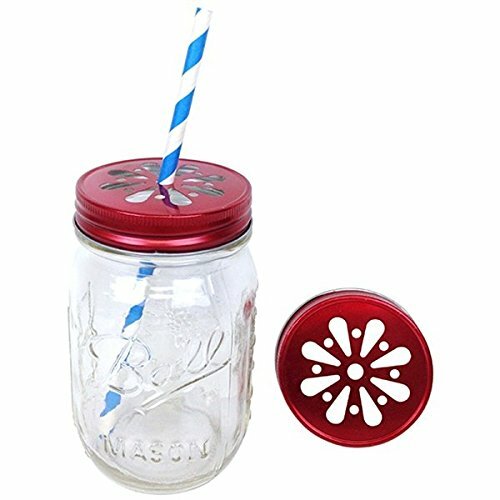 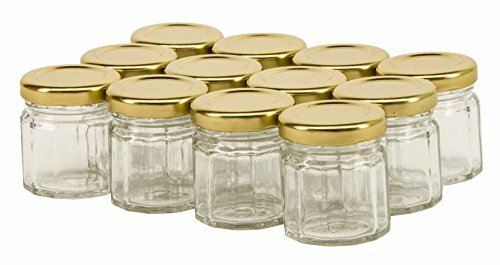 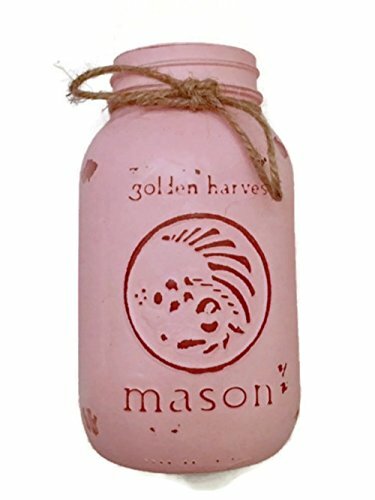 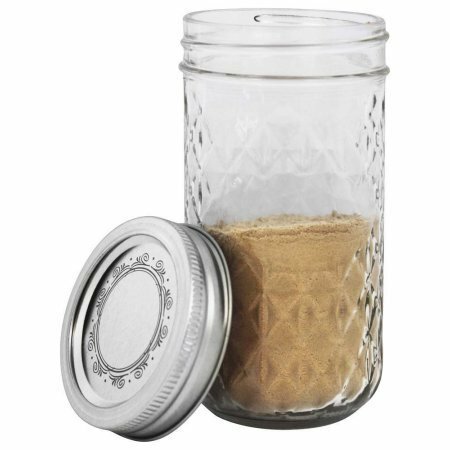 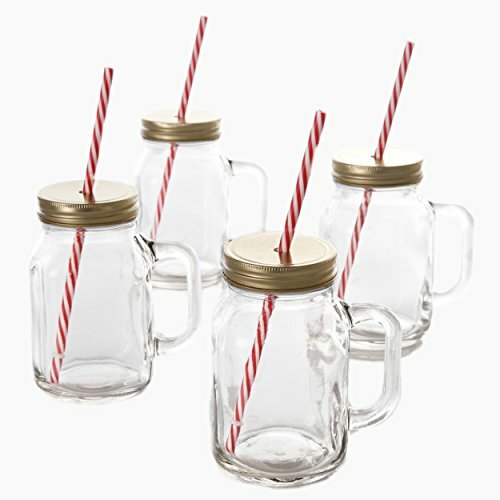 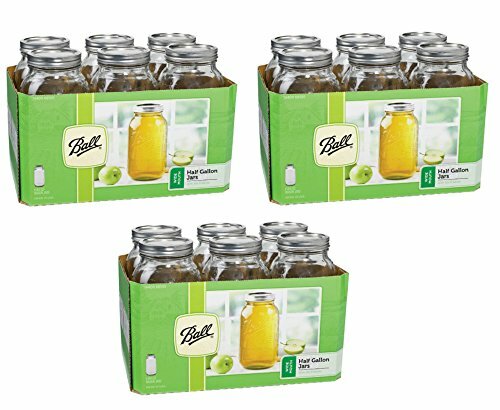 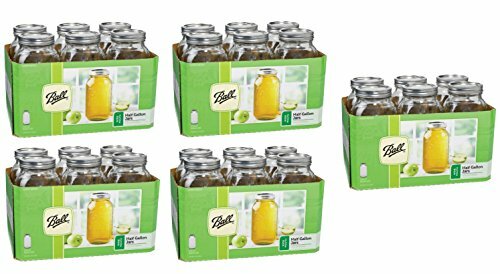 12-Pack Ball Wide Mouth 1-Pint Glass Canning Jars Perfect For Preserving Jams, Sauces, Salsas, Vegetables, Fruits & More. 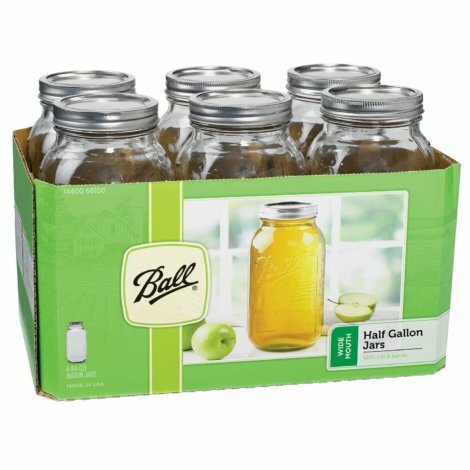 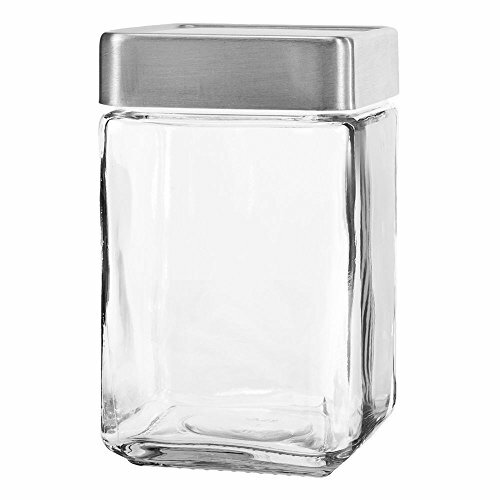 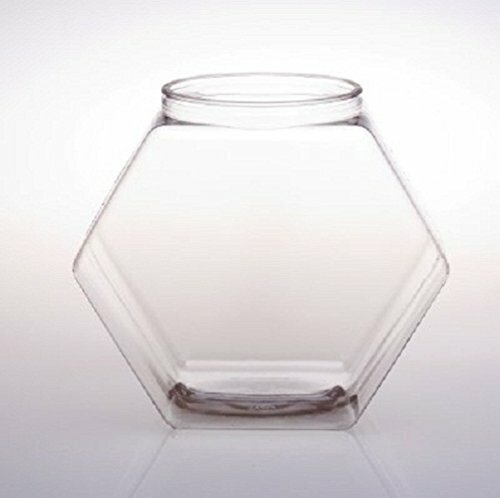 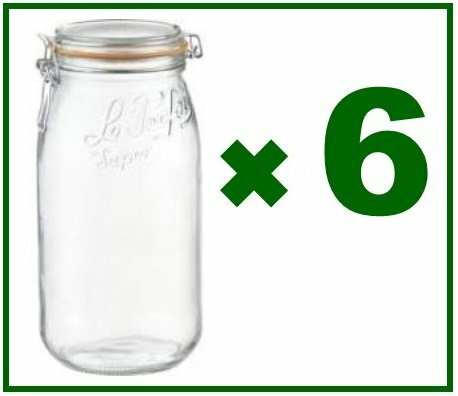 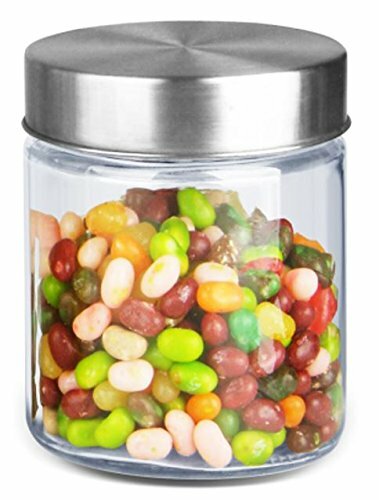 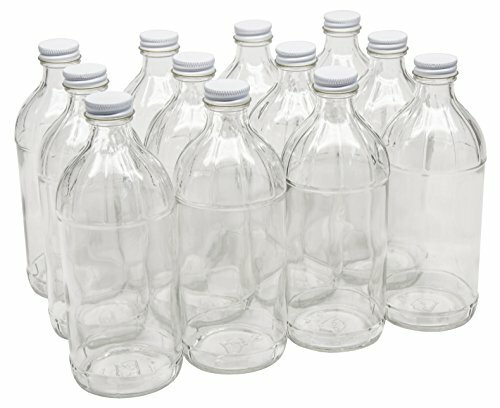 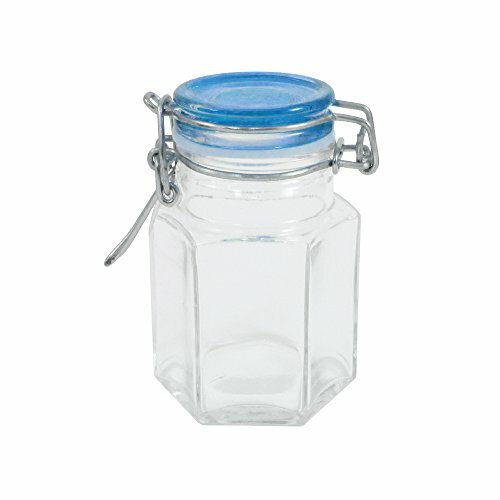 FixtureDisplays 129oz PVC Hexagons Jar - 12pk 106127!